AAC is proud to make available once again the Frank Griffith designed CA-2. We are very pleased to add this great little design to our stable of aircraft. 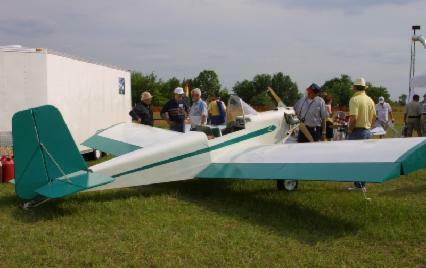 It is exciting and an honor for us to support the previous as well as all the new builders to come of this great looking and affordable flying ultralight/experimental aircraft. We are excited about the future of the CA-2 design and can’t wait to see more of these planes flying and displayed at local, regional, and national air shows. 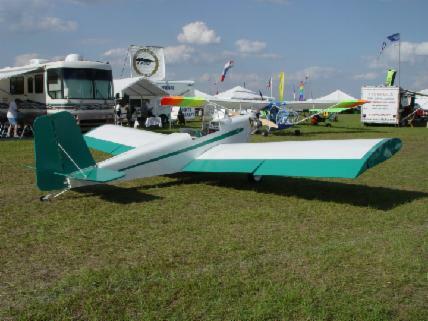 We look forward to supplying CA-2 plans and kits to the flying community. U.S.P.S. mail to other foreign countries: Contact us for shipping costs. The plan sets will be shipped out insured and placed in a shipping envelope for protection. We do not charge a handling fee, the shipping price is the cost required to send the plans. You may use personal checks (must clear both banks), US Postal Money Order, Certified Check, or Cashiers Check for payment purposes. Note: Georgia residents must add 7% sales tax. Click on the PayPal image below to go to the PayPal website. Use "contact@adamsaero.com" for the recipient ("To") e-mail address. Remember to add the appropriate shipping amount plus tax if applicable to the plans total. Note: Remove "nospam" from the e-mail address above for it to work properly, we are tired of the SPAM generated by the webbots. © 2016 Adams Aeronautics Company, Inc.